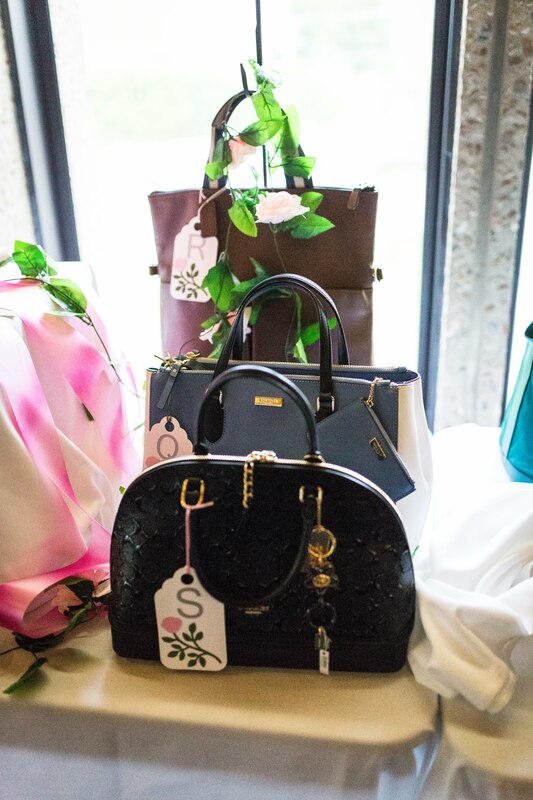 This year's Power of the Purse event took place on May 4, 2018 in Gund Commons at Kenyon College. 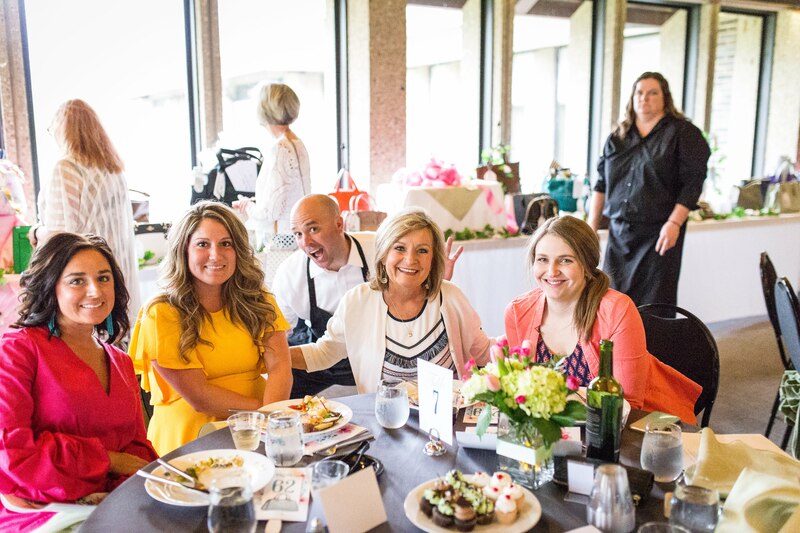 With 287 attendees filling 34 tables and over 20 waiters, this was the largest Power of the Purse event that we have held to date! 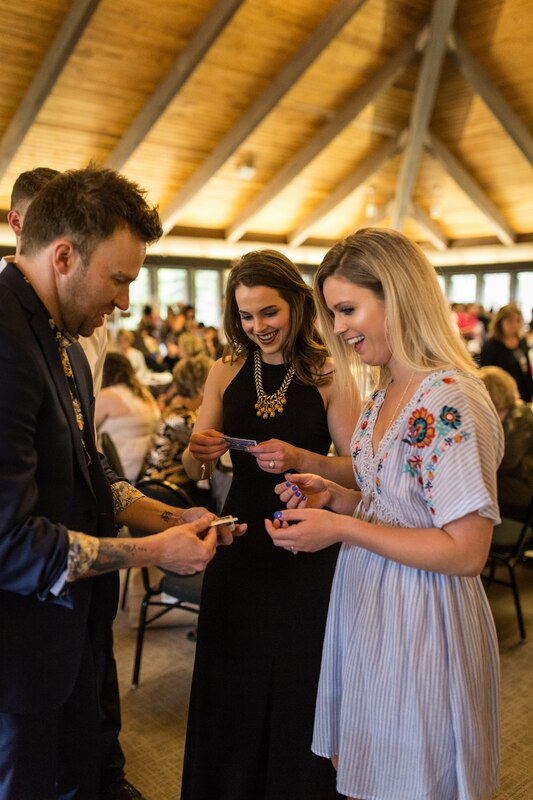 Thank you to everyone who helped us exceed our fundraising goal $50,000. 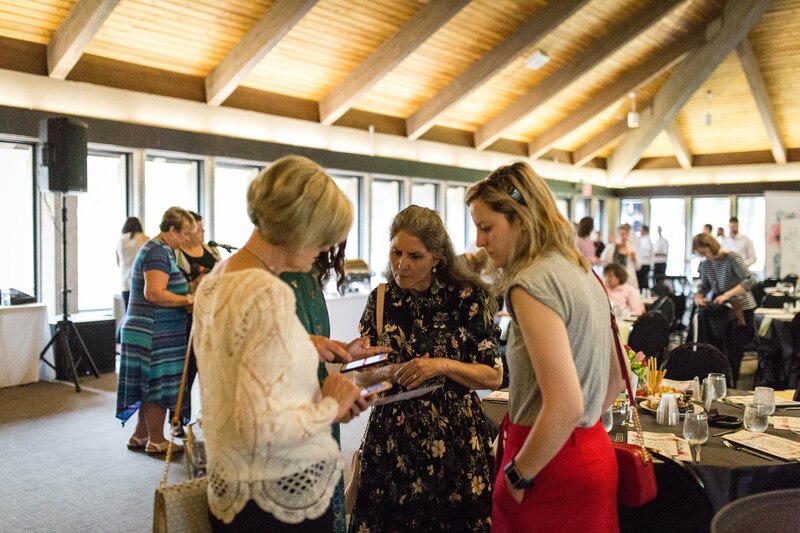 By the end of the night, guests contributed over $63,000 to support Women United projects. 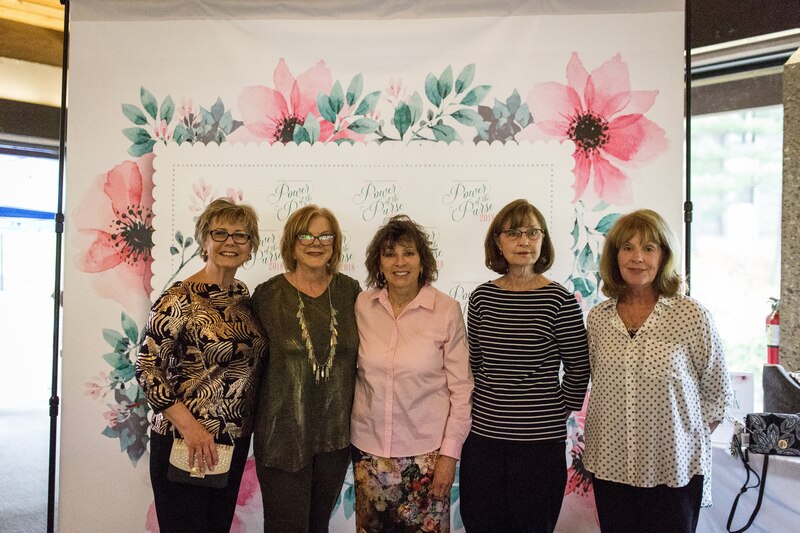 Thank you to everyone who helped make this year's Power of the Purse a success! Our Event Program (available upon email request) contains a full list of contributors. 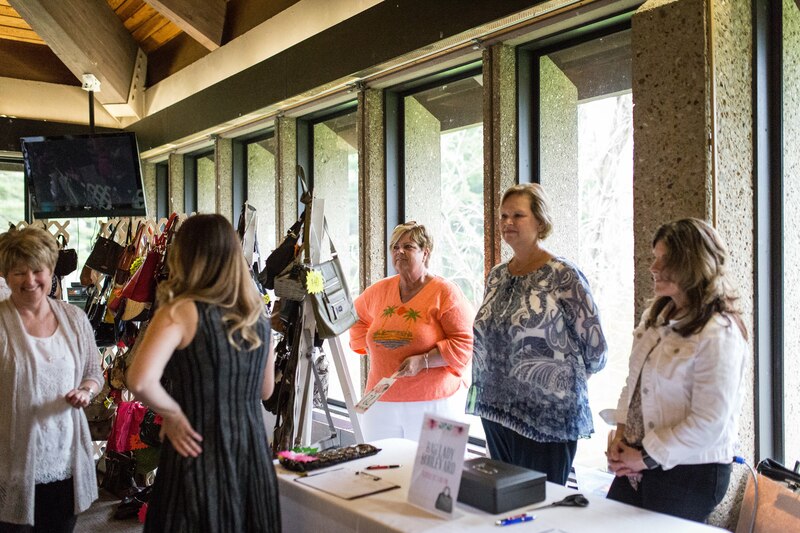 We would also like to recognize Jagger Auction House, Kenyon College, our Waiters and Models, the Women United Power of the Purse Subcommittee, all of our event volunteers and attendees, as well as everyone who donated, participated in the Silent Auction, and bid on items in the Live Auction. The generosity and compassion shown is absolutely amazing. 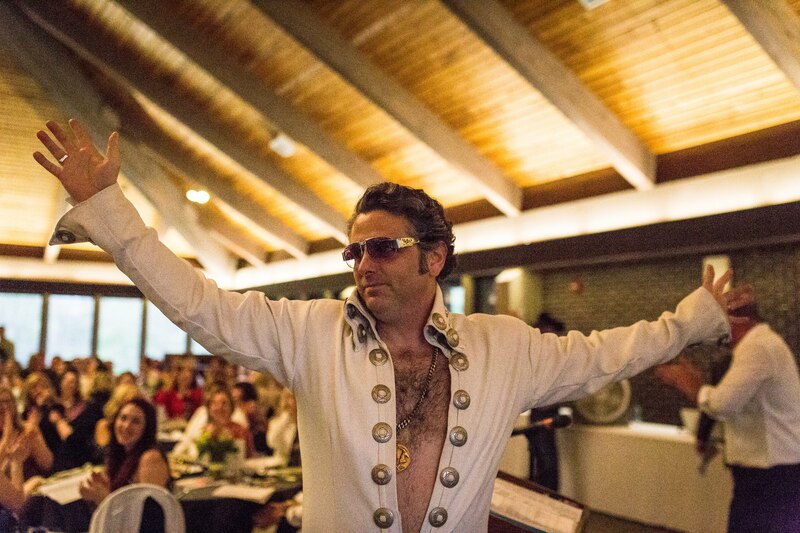 Special guest this year included Knox County's very own Elvis. Co-emcee David McCreary helped make the evening magical. 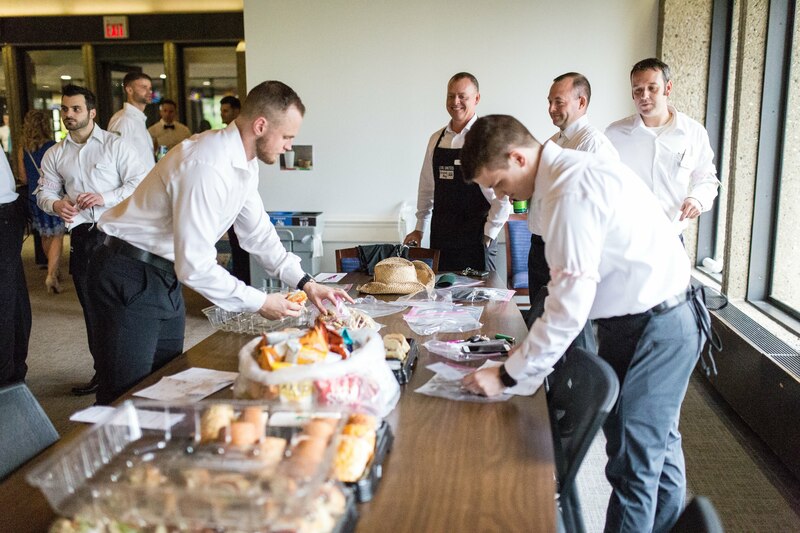 We hope you had just as much fun as we did. Please enjoy the Image Gallary of the event (also available on Facebook). 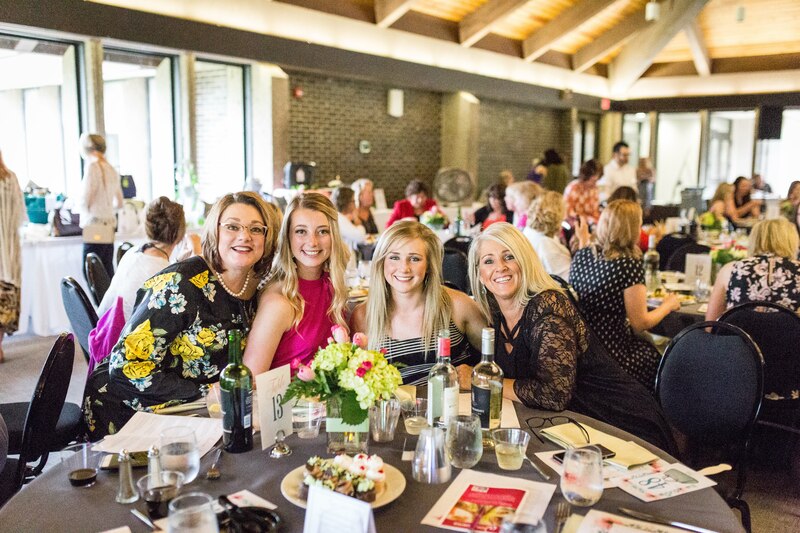 Tag Women United - United Way of Knox County, Ohio Inc​ and United Way of Knox County Ohio in your Facebook images of the event to share with other members and the community!